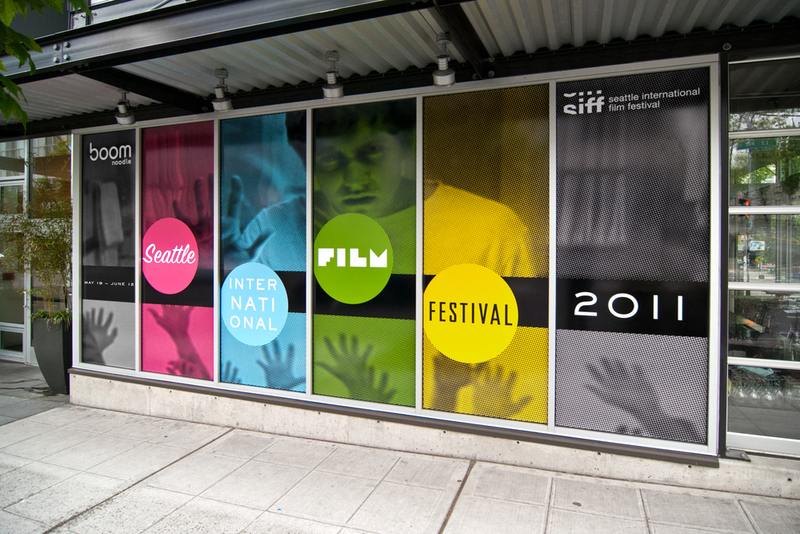 To Northwest film buffs SIFF stands for Seattle International Film Festival, a 24-day blitz of over 400 films, now in it’s 38th year. 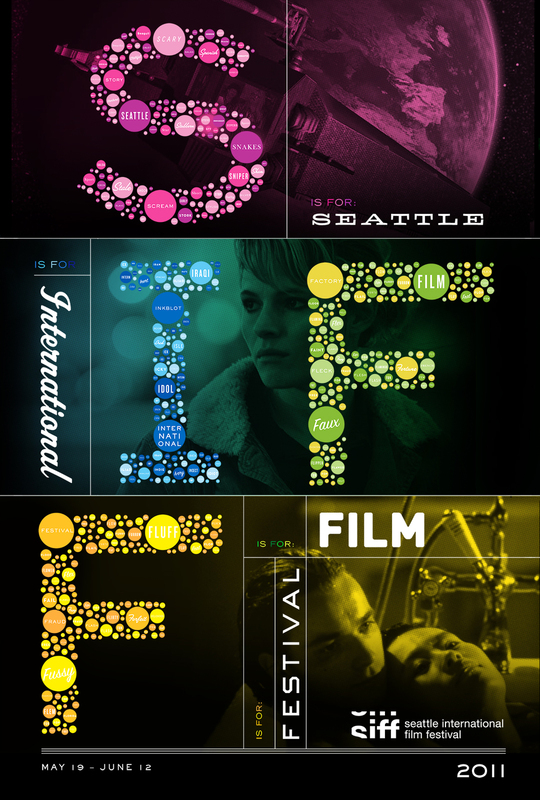 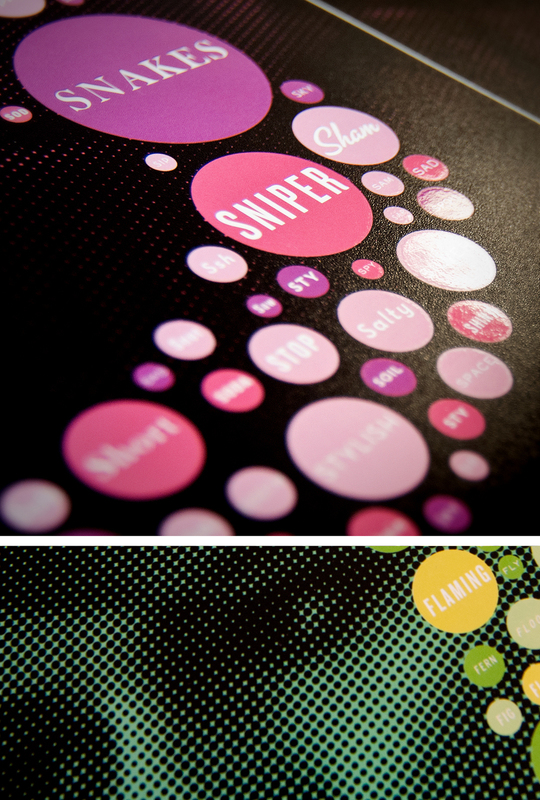 For their 2011 campaign, we used films that had their premiere at SIFF to celebrate everything that the acronym has stood for. 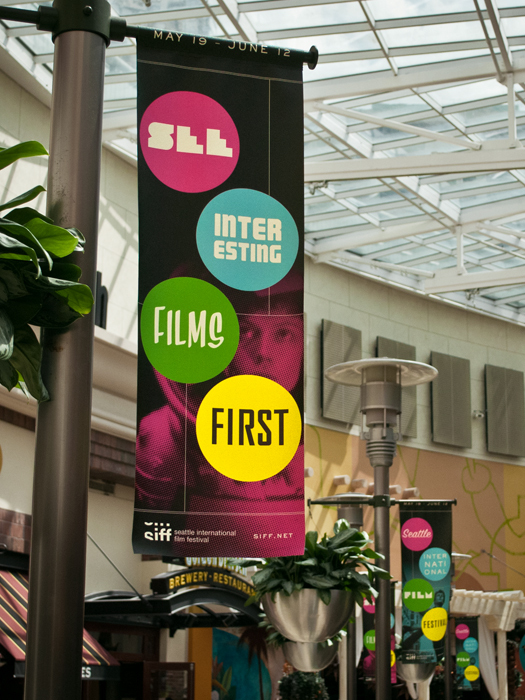 Everything from “Somewhat Intense Family Feud” (The Empire Strikes Back, 1980) to “Stomach Incubates Furious Foreigner” (Alien, 1979 World premiere). 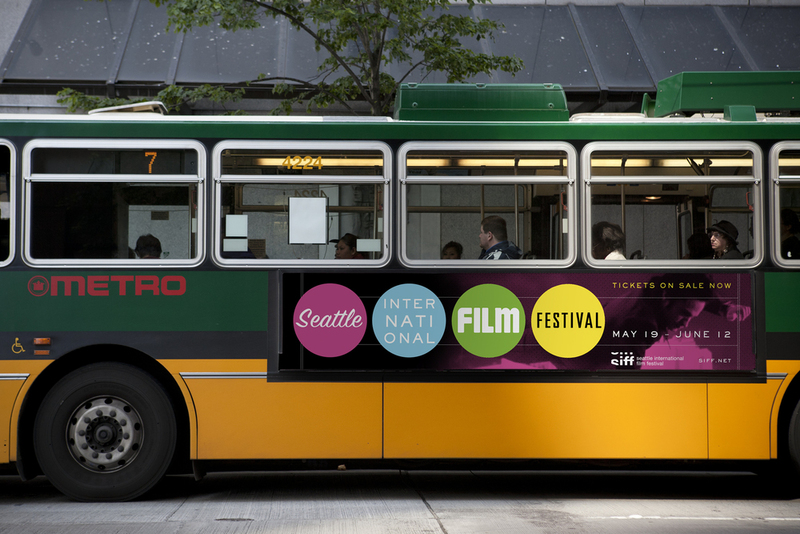 The campaign consisted of a festival trailer and animated bumpers (numbered in the menu) As well as logo treatments, outdoor, posters, and pretty much every type of collateral material you could think of.